Seniors and aging, prescriptions and compliance, medications and safety, longevity and quality preoccupy our minds. With an aging society of technologically friendly consumers, healthcare and in particular home care must adapt. At Medipense, we are pushing the digital health envelope to benefit society. Most seniors (62%) reported that the top reason they use the Internet is to find health information! 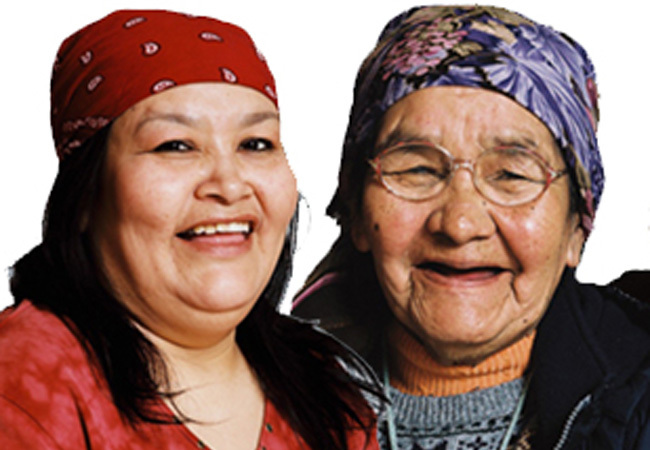 In Canada alone, there are 1,423,200 persons with disabilities who are 65 years and older. The elderly often have multiple disease states and/or chronic conditions. Every 19 minutes, another American dies by overdosing on prescription drugs. We’re not talking street drugs. We’re talking about drugs you—and-others—can-find in your very own medicine cabinet. – Cardinal Health, 2011. Seniors aged 65-79 use five times the amount of drugs as young adults ages 19-25. The senior population is growing rapidly. In 2011, between 74 and 90 per cent of Canada’s seniors suffered from at least one chronic condition, while nearly one-quarter had two or more. These conditions jeopardize a person’s ability to live independently at home¹. The risk of hospitalization due to adverse medication outcomes in elderly patients is almost 6 times greater than that for the general population. It costs $1,000 to keep a person in a hospital bed for a day. Long-term care costs $130 a day. Home care (excluding the economic costs of caregivers looking after relatives) costs $55. That translates to approximately $2.3 billion a year that could be better spent in the health-care system with some strategic thinking and investing¹. Drugs in the home can also be misused by someone looking for a high. This highlights an additional need for securing home medications. The government wants seniors to remain at home as long as possible, however, with limited incomes, increased medical costs, decreased mobility and mental facilities make it difficult. In fact, just adapting a home to accommodate aging seniors can be an expensive undertaking. 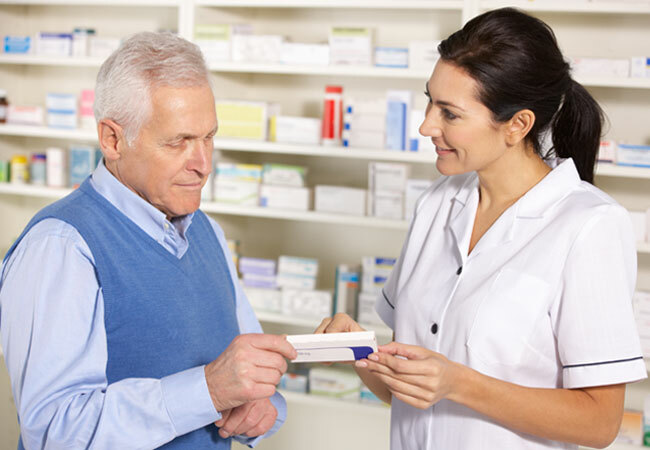 40% of elderly patients do not know the purpose of their medication. Only 20% know of the consequences of non-adherence. Less than 6% know about possible side effects of the drugs prescribed for them. Up to two thirds of elderly patients render their medications useless by taking them at the wrong times. With the average elderly person juggling 35 medications a year, they are imposing side effects on themselves unnecessarily. A conservative estimate says 10% of all hospital admissions are as a result of patients not managing their medication. All this occurs even though 78% of persons over 65 have completed High School or Higher Education. These avoidable costs arise when patients fail to receive the right medications at the right time or in the right way, or receive them but fail to take them.”- Report by the IMS Institute for Healthcare Informatics. Medipense develops unique technology products to ensure compliance, adherence and longevity. Despite receiving written and verbal information, 27% of older people discharged from hospital after heart failure were classed as non-adherent within 30 days. The majority remembered receiving oral information, but less than one in four recalled any written information they were given. Almost one in ten did not remember receiving any information at all. Half the patients surveyed could not recall the dose of their medication and nearly two-thirds did not know what time of day to take them.